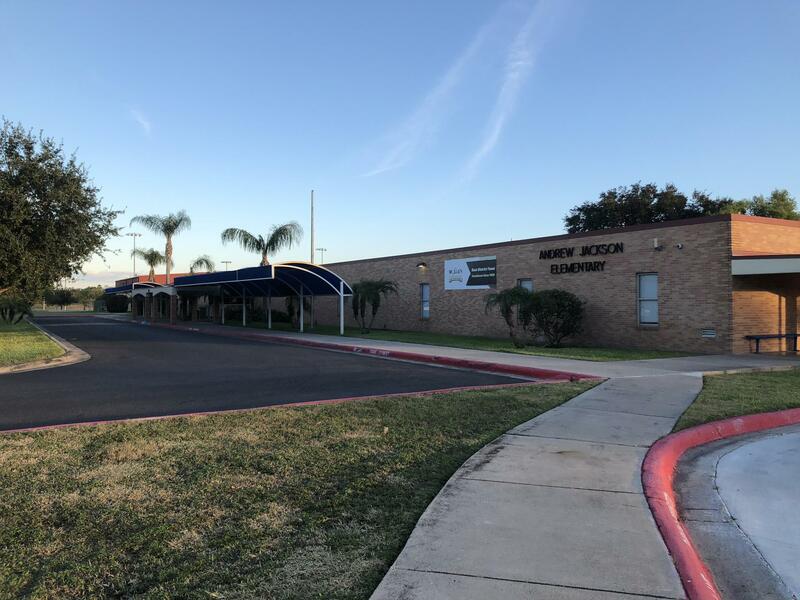 Andrew Jackson Elementary aims to develop inquiring, knowledgeable, and emotional capacities within each child to gain an understanding of multicultural diversities for a better and more peaceful evolving world. At Andrew Jackson Elementary our vision is to provide all students with the tools to become successful 21st-century learners. A partnership with the families and our community will provide the necessary resources and support to produce a positive educational environment essential for learning.